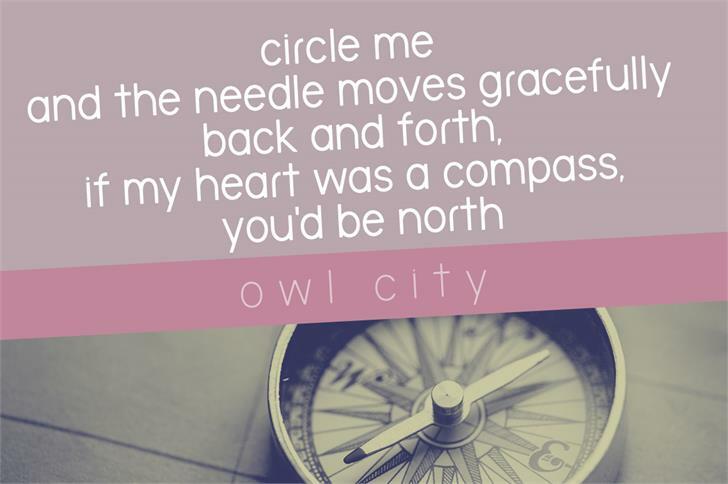 The Brooklyn Smooth Family is a smooth version of The Brooklyn Font Family, with rounded ends and corners. Clean, open and versatile, The Brooklyn Smooth pairs great with script fonts, and works well for bylines and text. The fonts have over 400 characters each, including Cyrillic and lots of accented Latin. 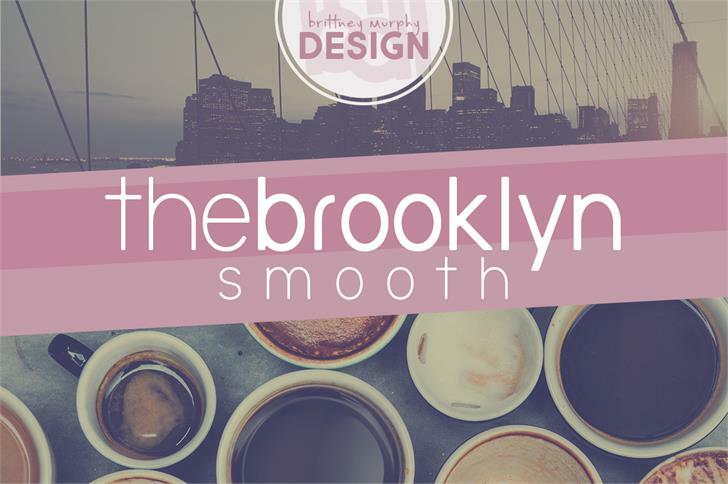 The Brooklyn Smooth is a trademark of Brittney Murphy. 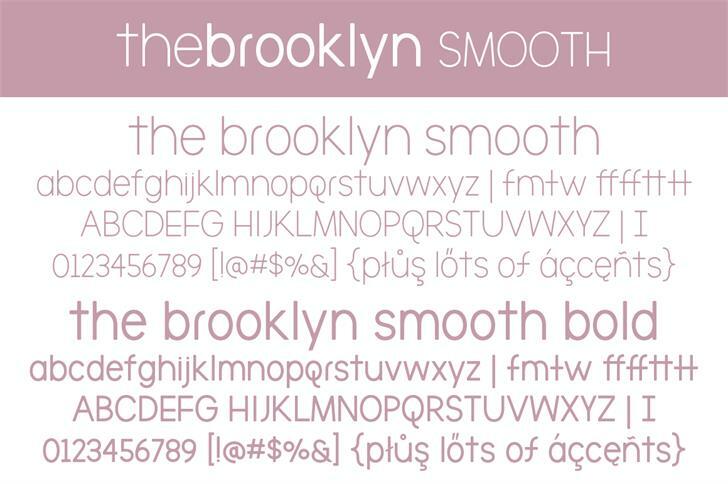 The Brooklyn Smooth Bold is a trademark of Brittney Murphy.